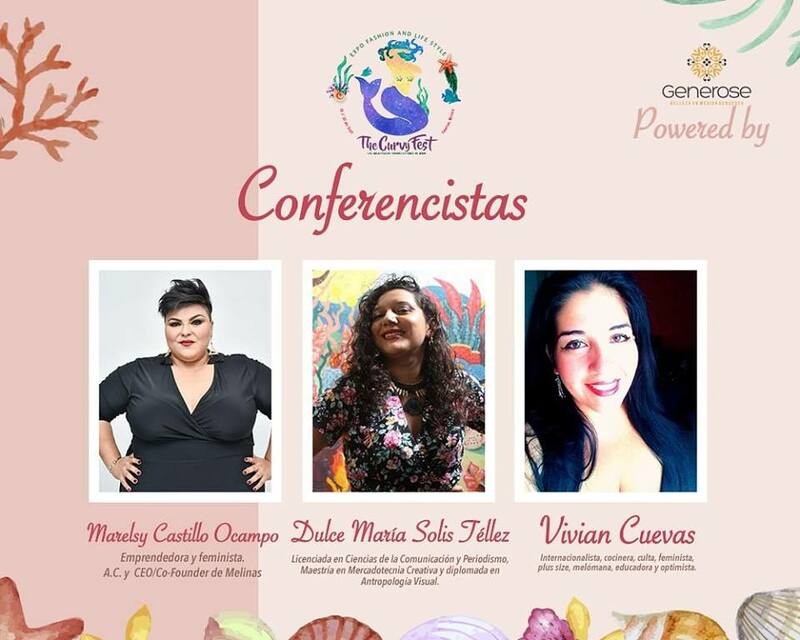 Looking for a plus size event happening in Mexico? 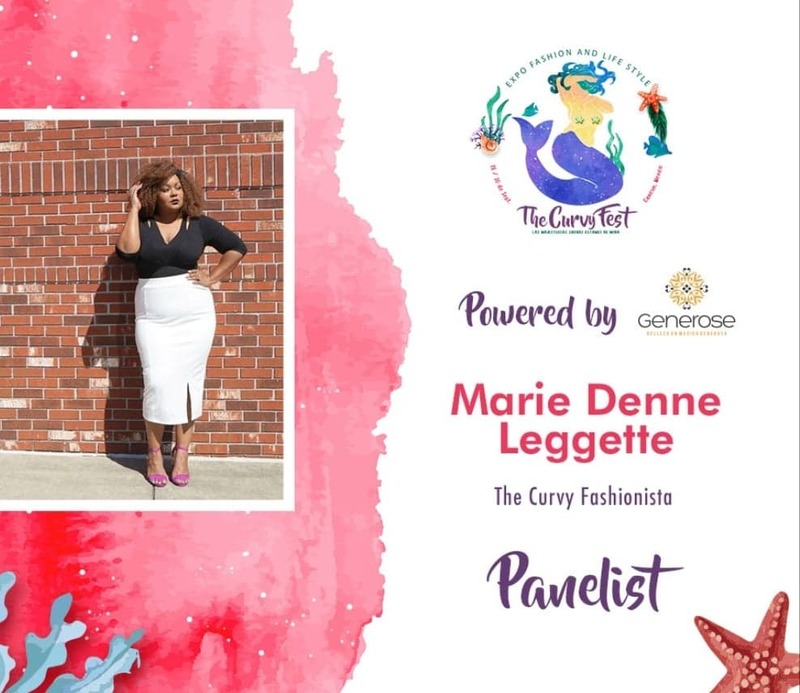 Join us as we head to Cancun, Mexico for Generose’s first plus size event, The Curvy Fest! Are you ladies ready for the ultimate girls trip to wrap up your summer travels while celebrating all those curves?How does a trip to Cancun, Mexico for The Curvy Fest, powered by Generosse sound? The creator of the world-famous Full Figured Fashion Week, Gwen DeVoe, alongside model coach extraordinaire, Sharon Quinn, and plus size Mexican designer Melina Alarconi, of Generose, are giving us a reason to pack our hottest two pieces for this summer finale of fabulousness in Cancun, Mexico! 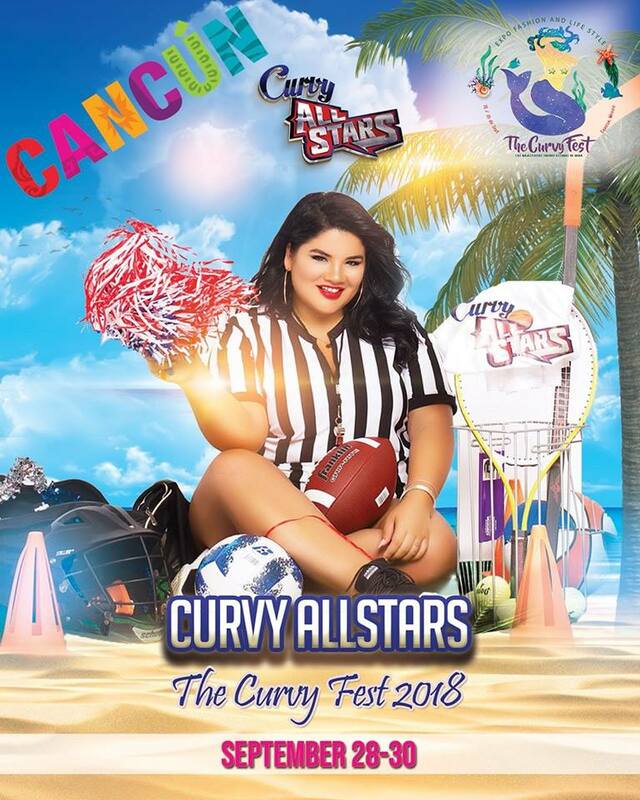 Held on September 28th, 29th and 30th, The Curvy Fest is a 3-day international event, the very first of its kind helping to bridge the gap between plus size fashion in Mexico and other countries. The announcement of The Curvy Fest already has the fellow Curvy Fashionistas hyped! SInce their announcement, they have already gained a following of 15,000 followers across the Mexican Republic, USA, Canada and Latin America territories! To say everyone is excited is an understatement! 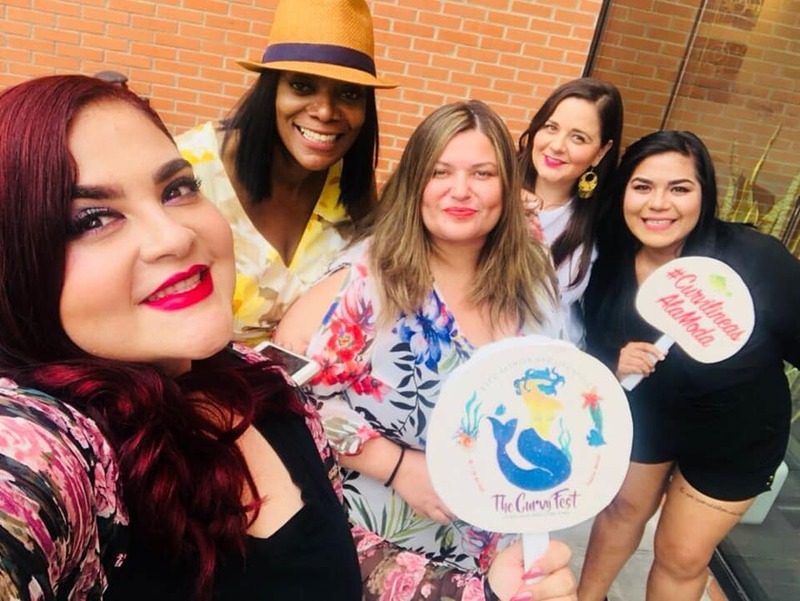 Helping to garner new international opportunities for brands to gain exposure to new clients and connect with new lifelong customers, The Curvy Fest is definitely shaking things up in Mexico! The rise of and celebration of plus size fashion is international, didn’t you know?! This is sure to be a jam packed event, welcoming curvy fashionistas from across the world, in all walks of life including bloggers, brands, media outlets models, designers and plus size industry leaders! All will be privy to a host of bilingual panels, a beach party, fashion show, the Curvy All Stars game with top plus size model Frankie Tavares, ohhhh and shopping galore! We can’t wait to take in all the sun on the beach with some curvy beauties! Stay tuned as we drop additional deets on all things The Curvy Fest. Even cooler? Our own Editor in Chic, Marie Denee of The Curvy Fashionista will be a special guest speaker! If you are interested and ready to go, get your tickets and grab your bestie and beach towel and get ready to end the summer right! Get all the details for this event at TheCurvyFest.com! Cancun will never be the same and neither will you after this beautiful experience of fun, sun and curves! Let us know if we can look forward to seeing you there! Australia Save the Date for the Curvy Couture Roadshow!